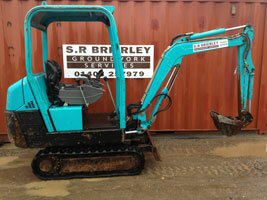 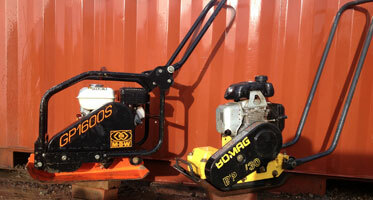 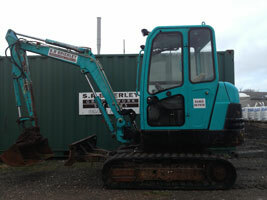 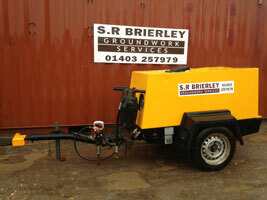 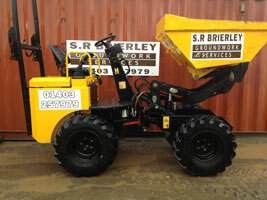 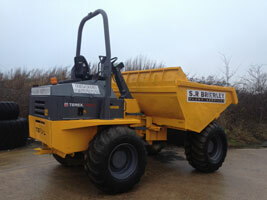 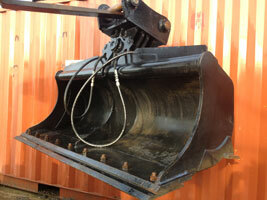 Brierley Groundwork Services Ltd has a large variety of plant and equipment available to hire. 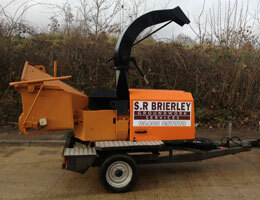 Our machinery is available to hire with or without operators. 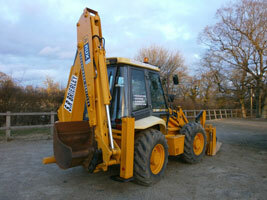 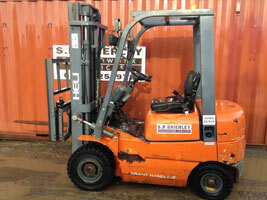 Our machines are regularly serviced and have up to date lift certificates. 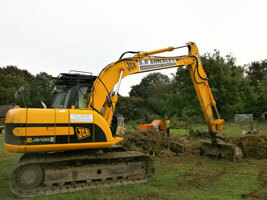 All equipment is hired under CPA Hire Rules. 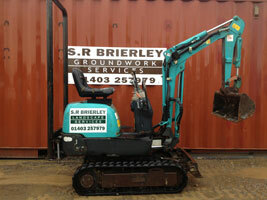 Please call for further information or prices.